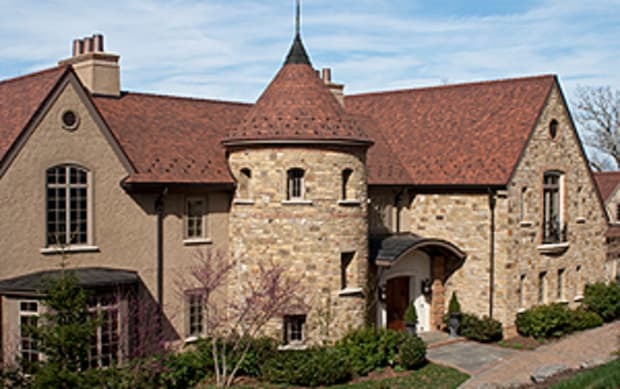 Ludowici is the premiere manufacturer of clay tile roofing, which can be supplied in a variety of styles, sizes, textures and finishes. Ludowici offers a large variety of colors from our standard product line as well as color customization. Ludowici has been in operation for over 100 years and is backed by a 75-year manufacturer’s limited warranty.